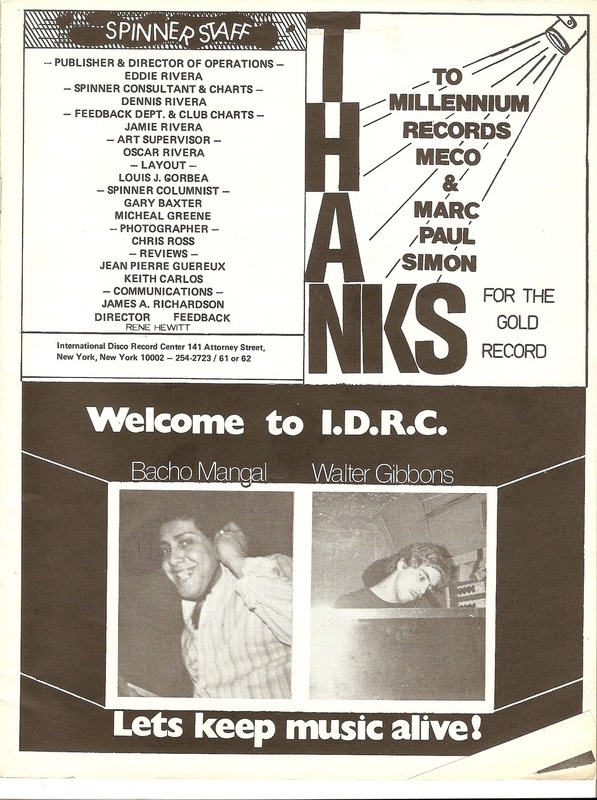 Walter Gibbons, David Mancuso and Arthur Russell--these are the three innovators from the downtown dance scene of the 1970s that I've been drawn to repeatedly while researching the culture. 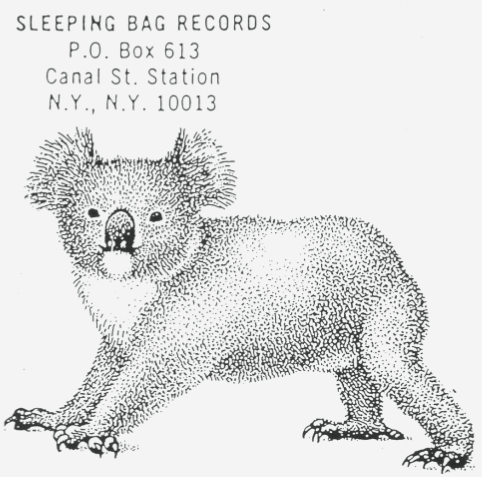 All were shy, Walter perhaps most of all, yet were also remarkably articulate when they communicated through music. 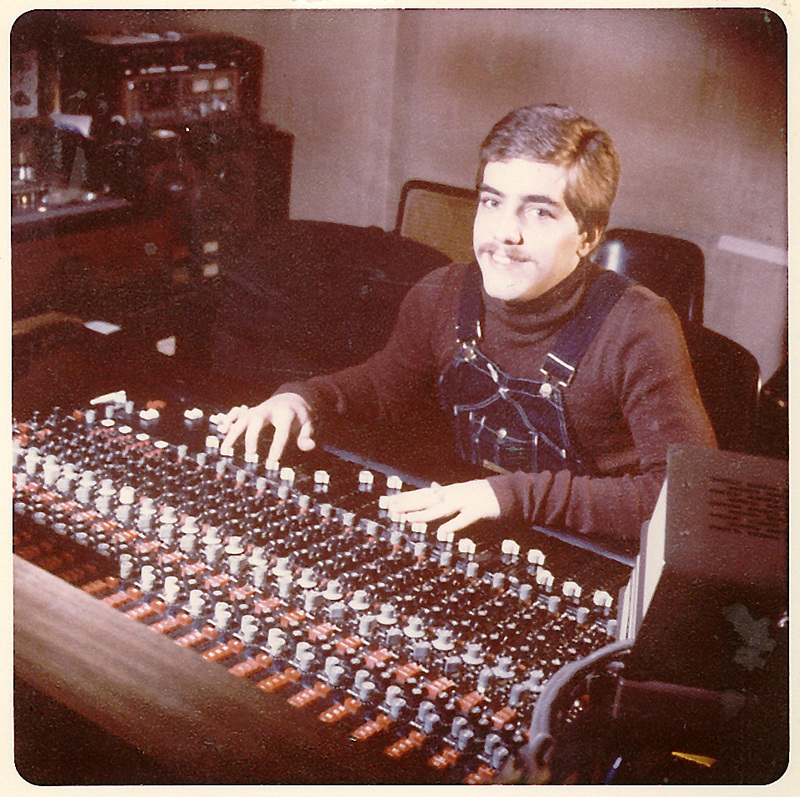 I started to dig deep into Walter's contribution during research for Love Saves the Day and ended up positioning him as one of the key figures in the book thanks to his groundbreaking DJing style (which saw him innovative the technique of mixing between the breaks) and remixes (he edited the first commercial 12" single, "Ten Percent", and was the first DJ to manipulate the multitrack tapes on his mix of "Hit and Run"). Walter's increasingly strident religious convictions led him to marginalise himself from the dance scene towards the end of the 1970s but that didn't stop him from releasing one of the most innovative mixes of the 1980s--Strafe's "Set It Off". I've written quite extensively about Walter--see the articles listed below--and plan to write more in the future when I've had the chance to complete further interviews. Walter Gibbons, Galaxy 21, 2 August 1975, Record World. here. Walter Gibbons, Outside Inn, 13 September 1975, Record World. here. Walter Gibbons, Galaxy 21, 22 November 1975, Record World. here. Walter Gibbons, Galaxy 21, 27 December 1975. Record World. here. 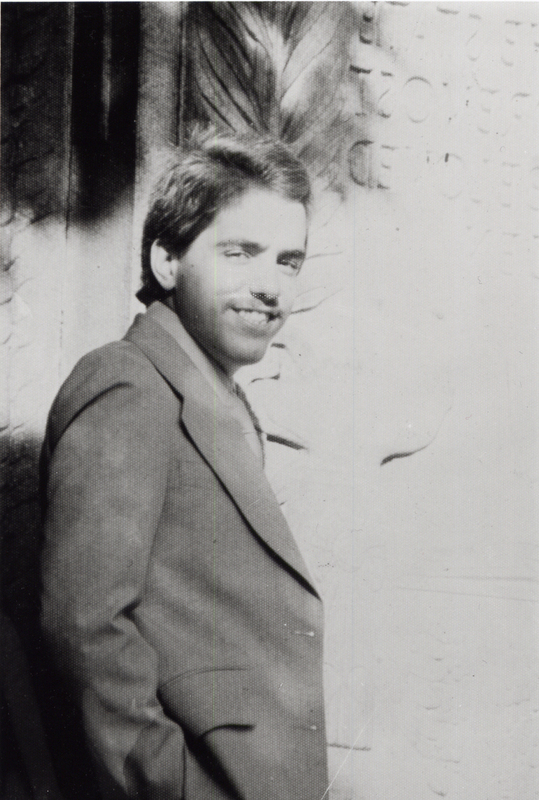 Walter Gibbons, Galaxy 21, 28 February 1976. Record World. here. Walter Gibbons, Galaxy 21, 10 April 1976. Record World. here. Walter Gibbons, Galaxy 21, 15 May 1976. Record World. here. Walter Gibbons, Galaxy 21, 12 June 1976. Record World. here. Walter Gibbons, Better Days, 9 October 1976. Record World. here. Walter Gibbons, Second Storey, 25 December 1976. Record World. here. Brewster, Bill. "Walter Gibbons". Record Collector, 2005. Harvey, Steven. "Behind the Groove". Collusion. September 1983. Kent, Al, Lee, Dave. "Walter Gibbons", Keep On, Vol. 4. Lawrence, Tim. “Disco Madness: Walter Gibbons and the Legacy of Turntablism and Remixology”, Journal of Popular Music Studies, 2008. Lawrence, Tim. Love Saves the Day: A History of American Dance Music Culture, 1970-79. Index references: Walter Gibbons and John "Jellybean Benitez, 217; Better Days, 217; Better Days, 261; and Kenny Carpenter, 214, 215, 399; Disco Boggie, 265; Disco Madness, 384-85; DJing style, 215, 216, 217, 218, 383, 410; Double Exposure, 213-14, 218, 410; Galaxy 21, 214, 261; and François Kevorkian, 216, 217, 411; Loleatta Holloway, 261, 263-64; Bettye LaVette, 325; and Larry Levan, 411; Love Committee, 324-25, and Tom Moulton, 212, 268, 325; music, 215 (discography: Outside Inn 1975), 218; and the New York Record Pool, 158; Outside Inn, 214, 215; remixing style, 218, 263-64, 268-69, 411; Salsoul, 213-14; Salsoul Orchestra 224-25, 325; Sanctuary (Seattle), 324; and Nicky Siano, 246; Strafe, 392; and David Todd, 214. Lawrence, Tim. “Mixed with Love: The Walter Gibbons Salsoul Anthology”, Suss’d Records 2004. Lawrence, Tim. “Walter Gibbons: Jungle Music”, Strut, 2010. McMillan, Neil. "Cut Up or Shut Up: An Edited History of Cut 'n' Paste". Million Dollar Disco: Walter Gibbons. 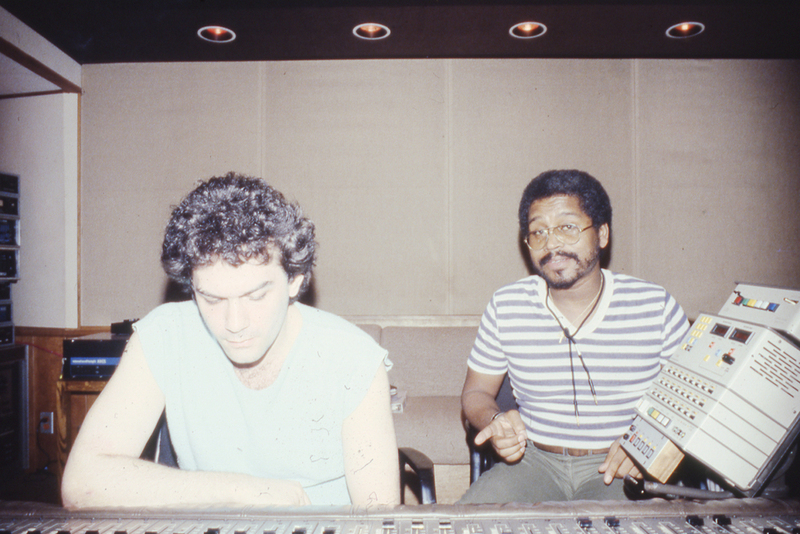 A self-described “black New Yorker”, Mark Kamins shaped the sound of New York party culture during the late 1970s and the 1980s, holding down residencies held at Trax, Danceteria and the Tunnel as the city’s dance floors burned with incandescent energy. As a DJ he played across the sonic spectrum whenever he took to the decks and as a producer his lengthy discography includes David Byrne’s “Big Business”, Quando Quango’s “Love Tempo”, Marcel King’s “Reach for Love” and “Beastie Groove” by the Beastie Boys. It’s just a pity that sound bite history has left him characterised as a so-called new wave DJ who’s best known for being an ex-boyfriend of Madonna and the producer of her debut single. 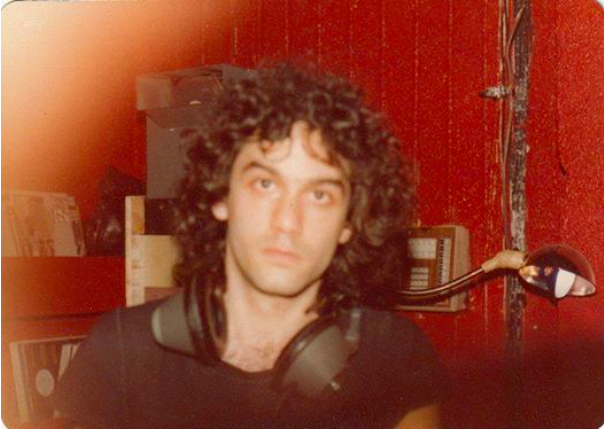 I interviewed Mark via Skype on 30 October 2008 and 3 November 2008 while researching a book on New York party culture 1980-83. At the time I understood that Danceteria was a key party space of the period but knew little about Mark—beyond his new wave and Madonna notoriety. We hit it off easily, just as I’m sure Mark hit it off with everyone he met, such was his charm, warmth and energy. We covered territory that left me convinced of Mark’s central importance to the story of New York during the incandescent era of the early 1980s. In early September 2012 I sent Mark a list of quotes I was going to use in the book so that he could check and approve them. Then, on 14 February, 2013 news broke that he died as a result of a heart condition aged 56. Scores of us gathered on-line to mix sadness and shock with fond memories. I then search for material on the post-1983 period of Mark’s life we never properly got to discuss, only to re-appreciate that remarkably little is out there, with this exchange one of the most solid. Wondering if anybody else had interviewed Mark in depth, I decided to publish our exchanges on the first anniversary of his passing so that he could finally have his say. What follows is the full transcript. 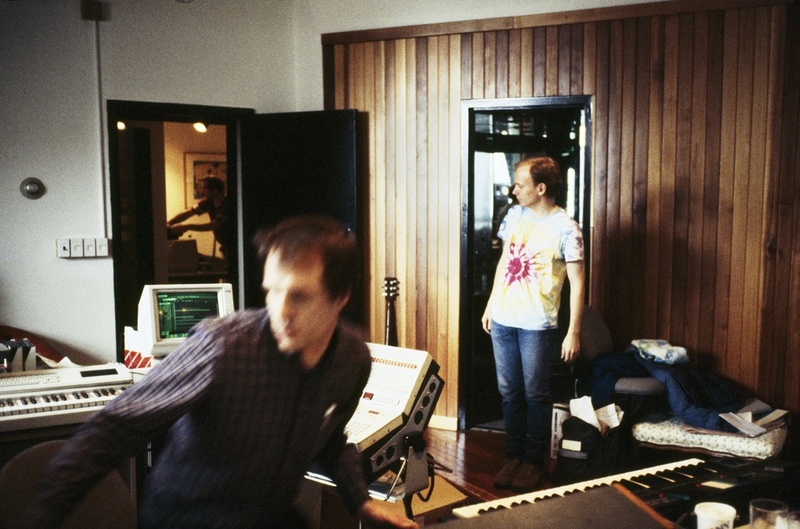 Mark Kamins, interviewed by Tim Lawrence, October/November 2008. You’re kidding me. When did you go there? An edited version was published by Red Bull Music Academy. 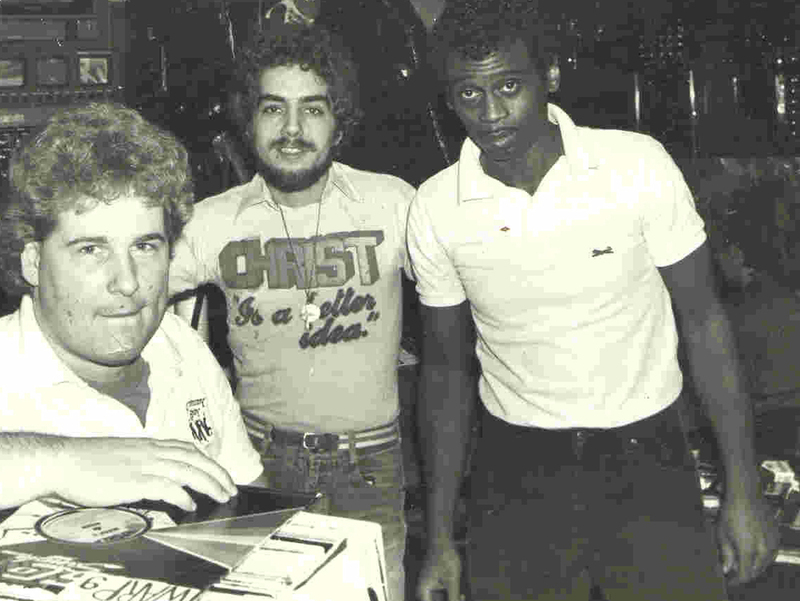 Mark Kamins, Danceteria, March 1984, Vinyl Maniac. here. Mark Kamins, Danceteria, May 1984, Details. here. Mark Kamins, Danceteria, September 1984, Details. here. Mark Kamins, Danceteria, April 1985, Details. here. Burns, Todd. "RIP Mark Kamins". Red Bull Music Academy, 2013. Lawrence, Tim. “Discotheque: Haçienda”. Gut / Active Records, 2006. Wilson, Greg. "Mark Kamins". Being a DJ, 2013. The Tube visits New York, including Danceteria, late 1983. Mark Kamins clip at 3:26.